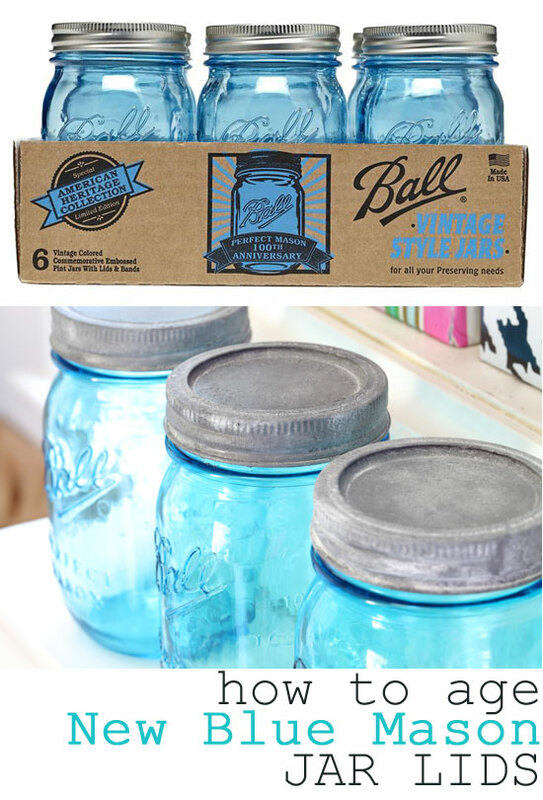 Do you love the look of old mason jar lids but can't afford them? Let Diane from In My Own Style show you how to age new mason jar lids to look just like old ones. I can think of tons of uses for this great tutorial. Impress your friends and fool your family with this great tutorial. Be sure to visit the original source to pin this great idea.